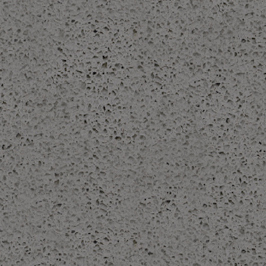 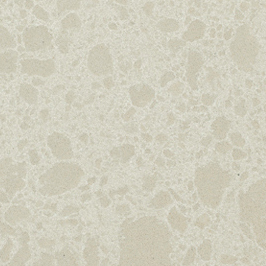 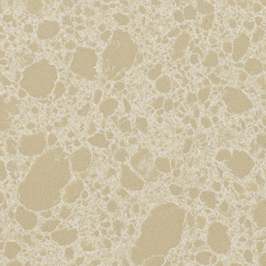 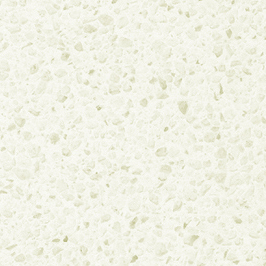 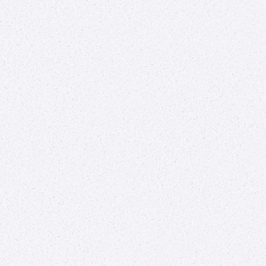 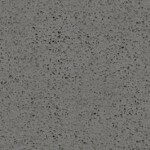 Radianz® is made with natural quartz, unsaturated polyester resins and mineral pigments. 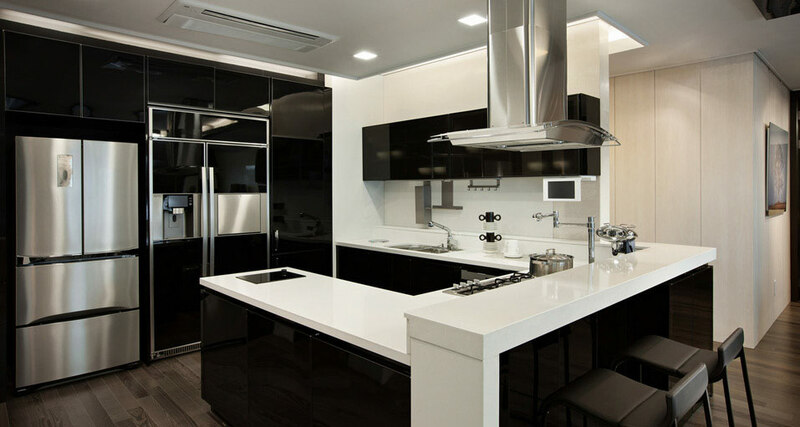 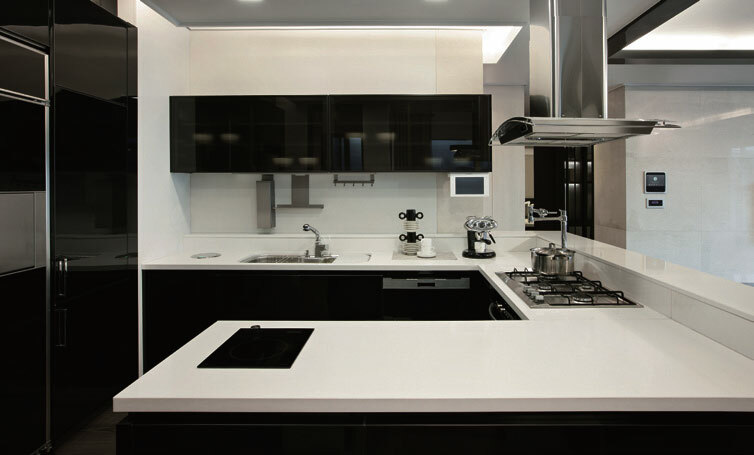 It is fused together by a compression molding process to create a high-quality worktop material. 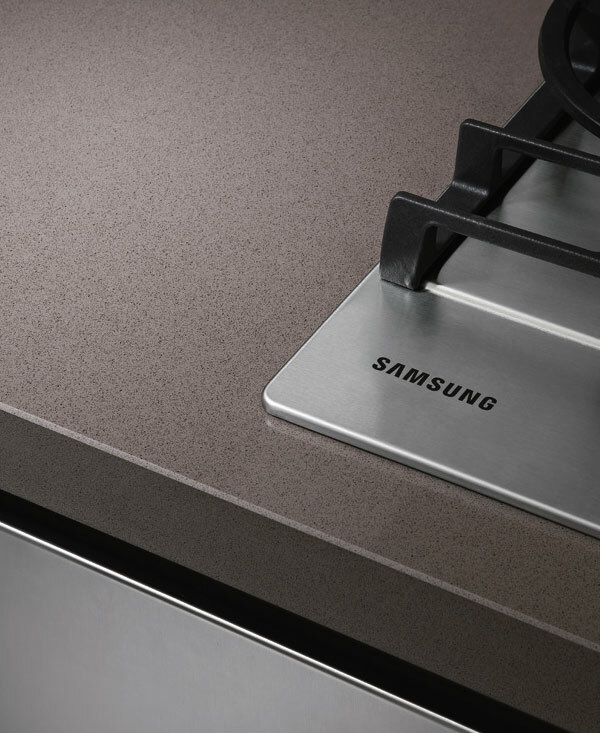 Samsung Radianz® has natural quartz purity of 99.9% as the main ingredient which makes the product non-porous, scratch resistant, durable, and eco-friendly option for your kitchen worktop surface. The luxurious natural transparent textures add sophistication and considered the ideal premium material for high-quality interior spaces. 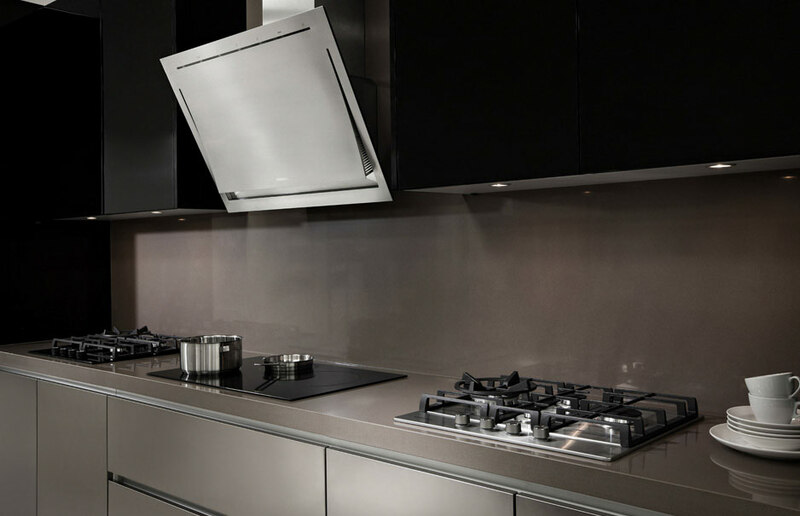 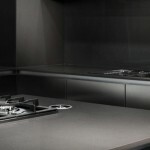 With over 25 colours, Radianz™ can present the perfect accompaniment to any kitchen type or style. After all, your worktop colour may be the most striking feature of your new room or commercial space. 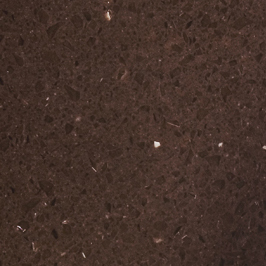 Each colour is manufactured to ensure consistency throughout, unlike natural stone which can vary. 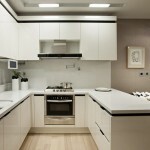 So use the links below to explore the possibility of transforming your home. 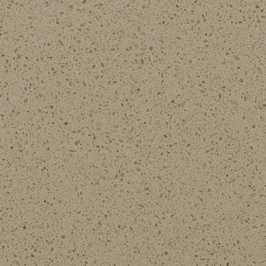 When you find the perfect match for your kitchen, bath or commercial design, order a sample and put it to the test. 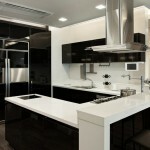 Does your project need an extra wow factor? 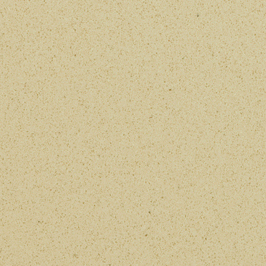 Behold the recently added Noble Collection, a line of exclusive colours to inspire the designer in you. 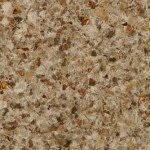 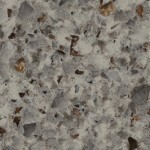 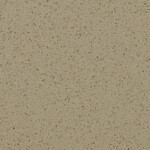 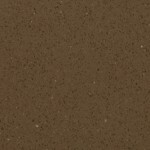 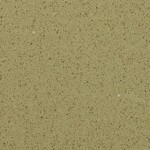 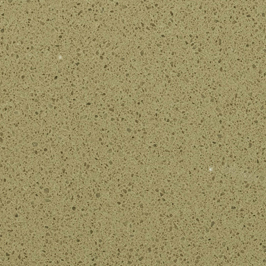 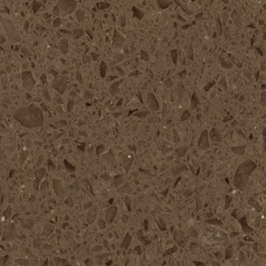 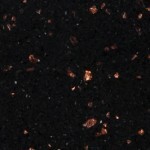 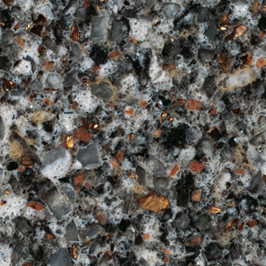 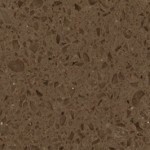 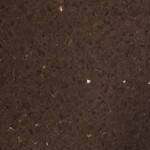 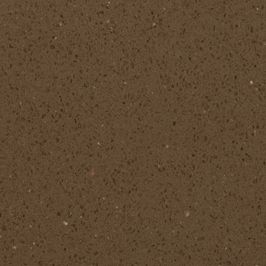 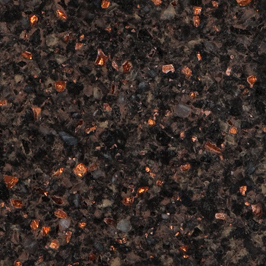 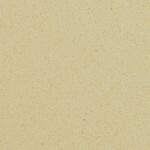 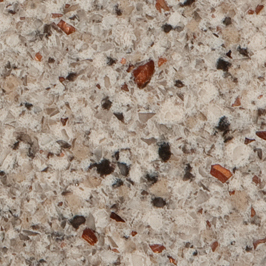 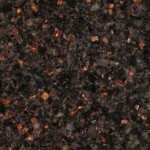 The copper-like quartz chips in these colours add a whole new depth to your kitchen worktop surface. 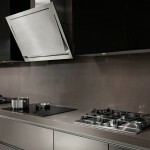 This innovation in design provides an elegant and luxurious effect which is exclusive to Radianz™. The partnership between scenes of sand-dune terrain and stretches of seacoast is the perfect marriage. 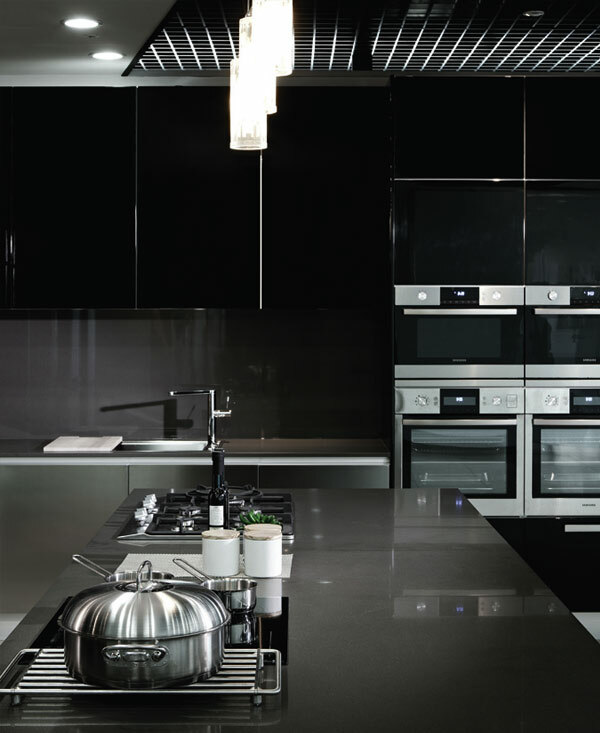 It epitomises a sense of assurance, harmony, and peace. 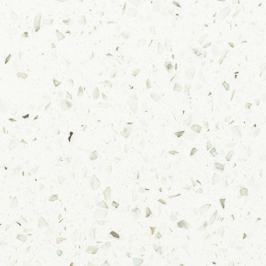 The Radianz® ‘Coastal Collection’ integrates easily into your living space; the soothing setting to unwind from your day. 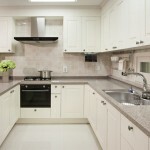 As you know, colours play a meaningful role in establishing an environment where you can find rest and peace. 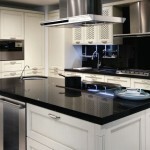 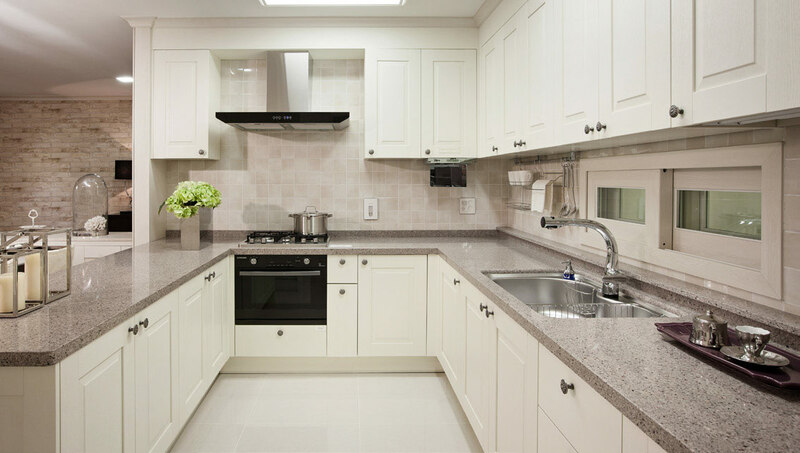 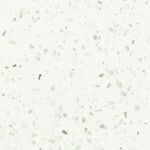 20 timeless Quartz designs which sit well with any type of kitchen decor. 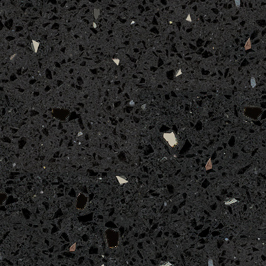 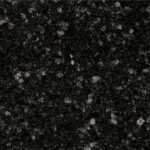 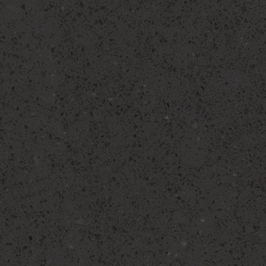 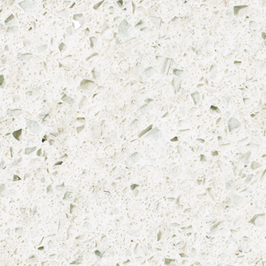 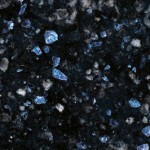 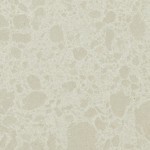 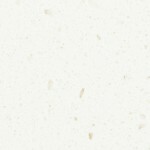 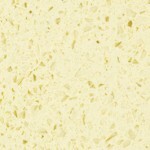 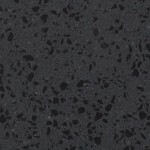 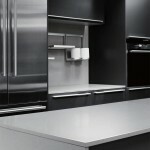 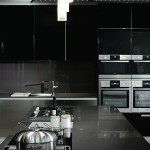 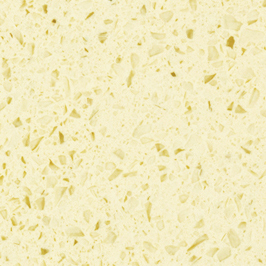 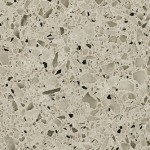 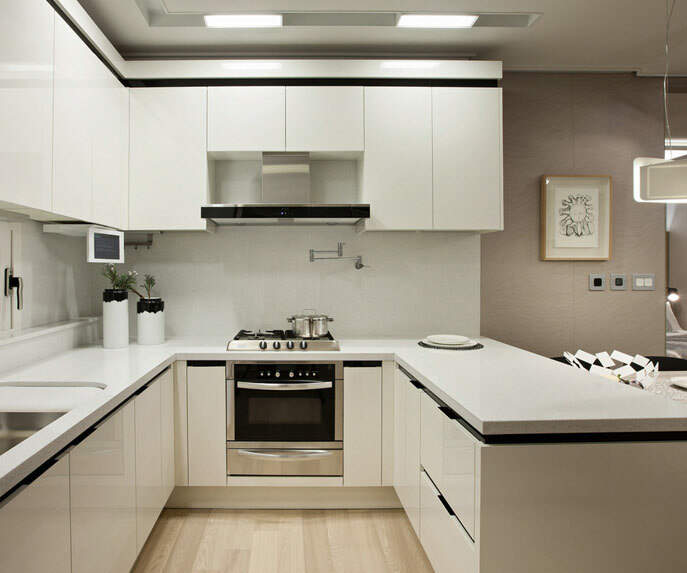 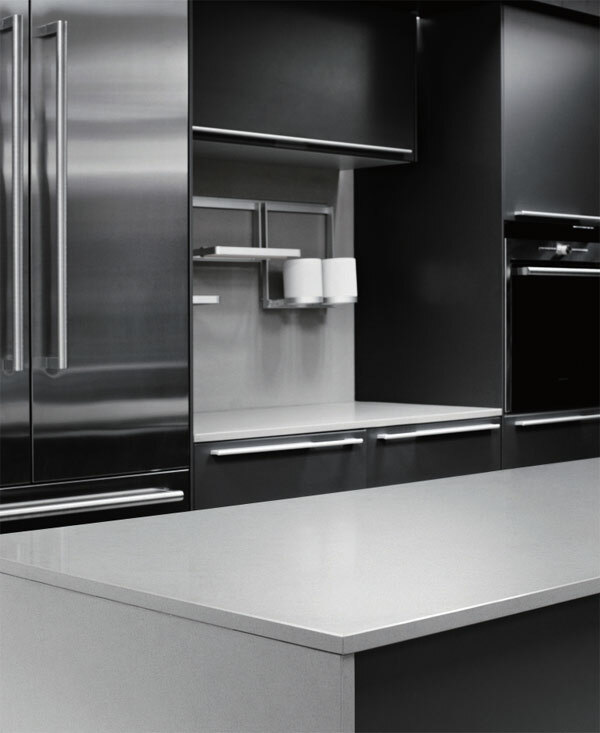 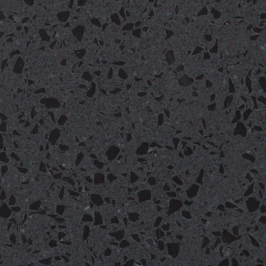 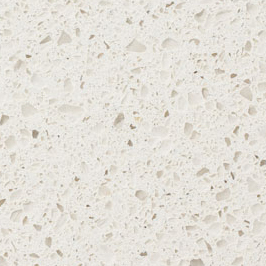 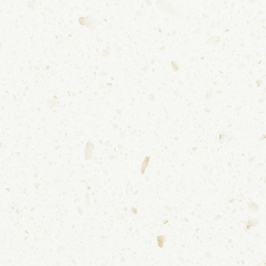 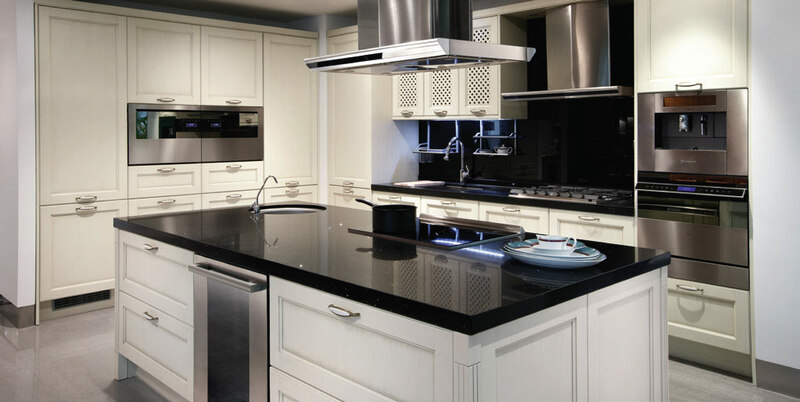 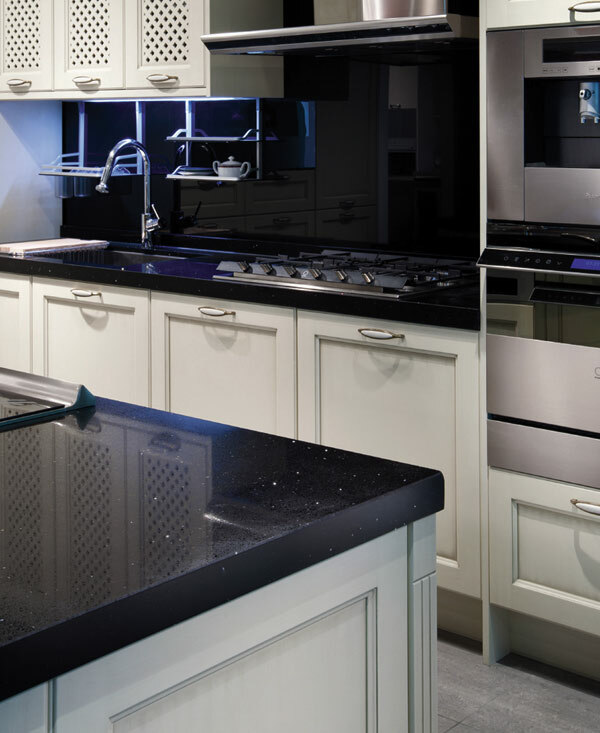 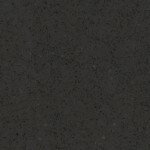 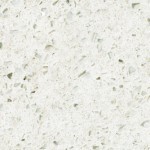 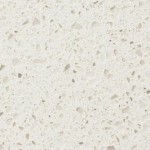 Radianz™ Quartz worktops are substantially harder than granite worktops. 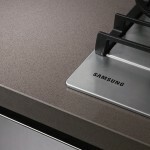 That means it’s not only more resistant to impacts, it also doesn’t require any periodic sealing. 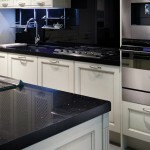 Granite worktops should be chemically resealed at least every year in order to keep it resistant to staining. 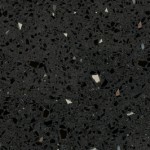 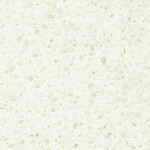 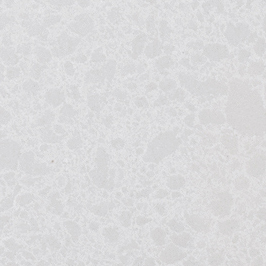 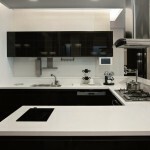 Radianz™ Quartz worktops do not require sealing. 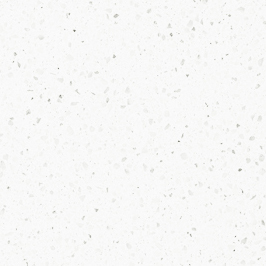 Radianz™ is also virtually non-porous, making it nearly maintenance-free as it resists bacterial growth and stains unlike other natural surface materials.